(Segment One) We were joined by Captain Chris Gerry and Kenny Hollingsworth for Keepn’ It Real. We started by hearing about a number of events that are taking place this weekend across the country. We also heard about having a unity in the Spirit and they discussed the importance of being properly aligned. (Segment Two) We were joined this morning by Ron Moore for Storm Chasing. 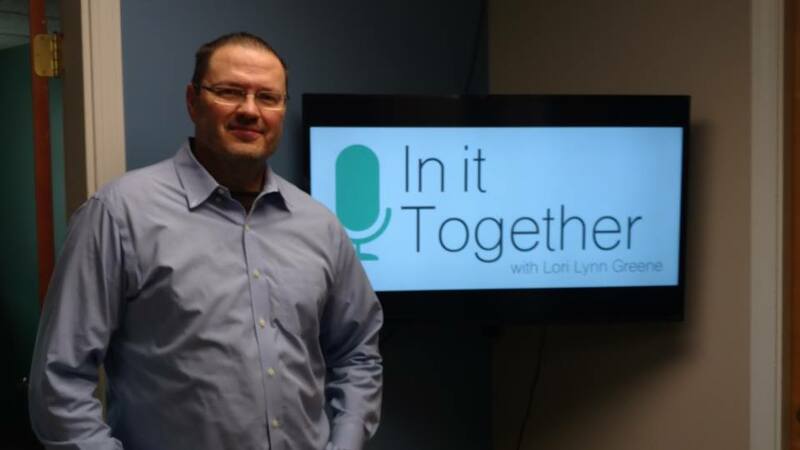 He and Lori informed us about an addition to the In It Together show. Ron spoke about extreme weather and he answered questions from Captain Chris and Kenny Hollingsworth. *Due to technical issues a portion of the show was run without any audio. We are working on solutions to the problem and appreciate your patience. (Segment Three) We continued with Ron who spoke to us about the weather forecast. He told us about the George Washington Carver and Sir Isaac Newton. Lori shared about why we don’t take credit for what God does. Finally, they talked about purpose and passion.